Who’s your favourite African NBA player? 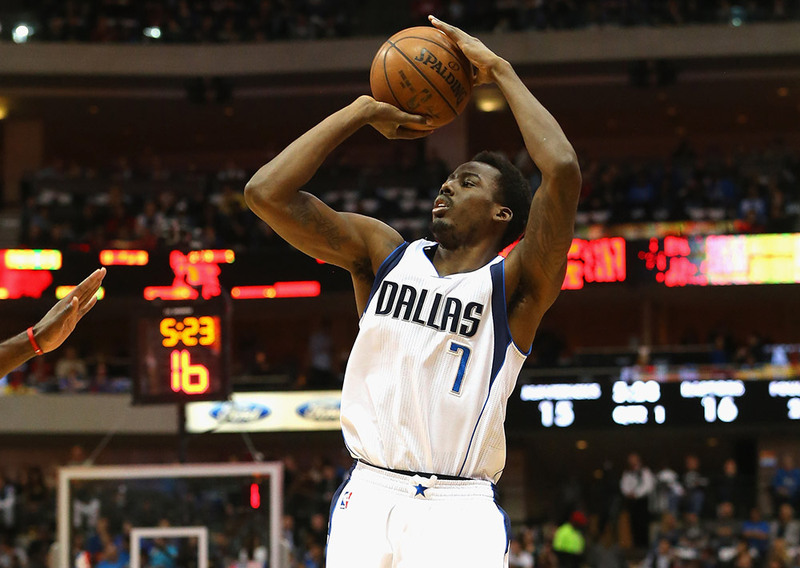 NBA season is finally here and, boy, have African players been busy this summer! There were great matches such as Nigeria versus Angola (with Naija coming out victorious after an intense game) while the NBA’s first ever game on African soil took place this year in Joburg. With all this excitement, the regular season will have plenty to offer. Before it all kicks off, we’ve profiled the NBA African players heading on to the court this season and ask you to choose… Who is your favourite African player? 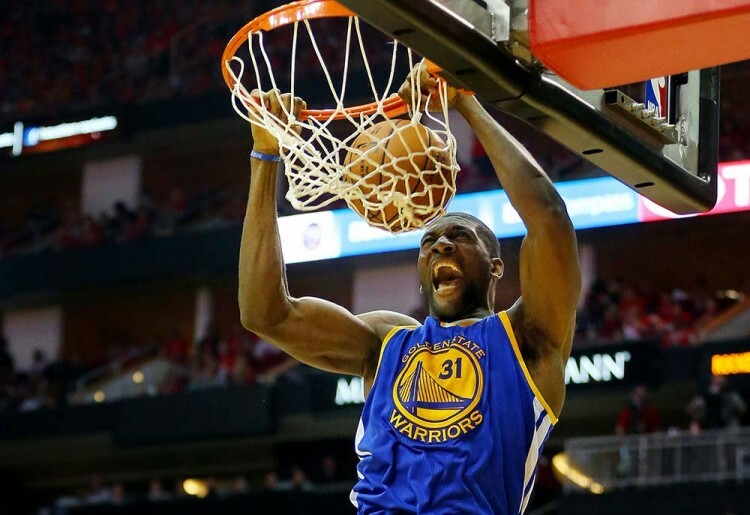 A 2015 NBA champion with the Golden State Warriors, Festus Ezeli has yet to finalise his contract extension negotiations. If he succeeds, the Nigerian national could be considered for the starting centre position this season. Another fellow Nigerian, Al-Farouq Aminu has shown strong results in the pre-season with his new team the Portland Blazers. He’s just signed a four-year contract with them and was named in the All-Star Five of the 2015 AfroBasket where Nigeria took the championship. 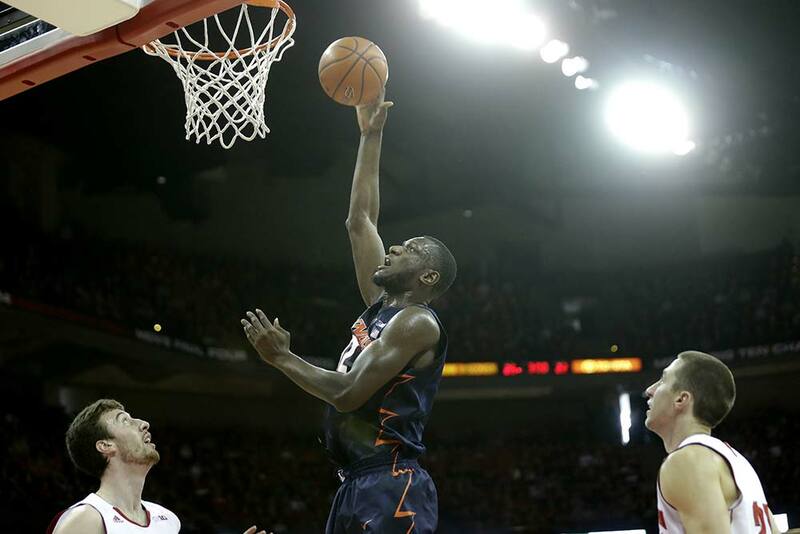 The Greek-Nigerian national recently impressed a crowd with a seemingly impossible dunk. 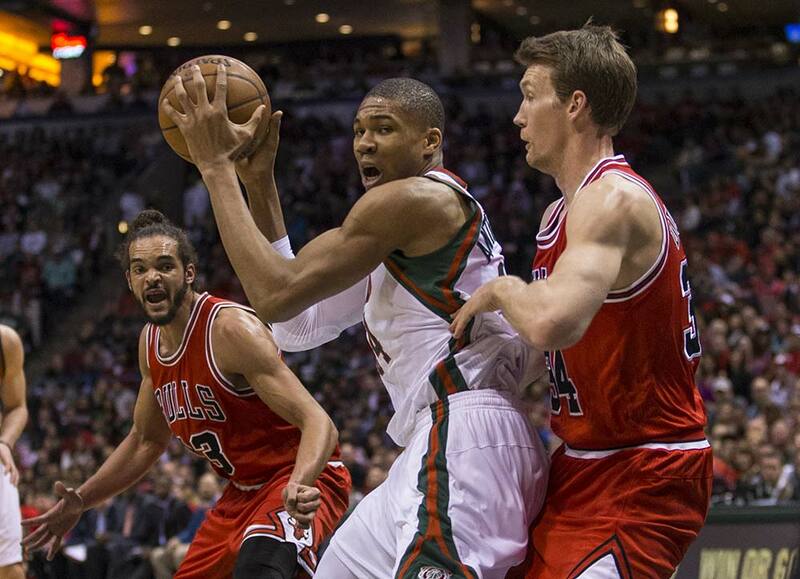 The 20-year-old shooting guard has been playing with the Milwaukee Bucks for two years. He recently played in the EuroBasket 2015 where his team was beaten by Spain in the quarter-finals. Despite the defeat, Antetokounmpo enjoyed a career best in rebounds. A new Toronto Raptor from DR Congo, Bismack Biyombo has played in the NBA since 2011. His four games pre-season performance has shown his strong defensive skills, which can only be good news for a franchise that has yet to win a title. The city of Toronto will host the NBA All-Star Game next year. A Cape Verdean rookie, Walter’s size alone makes him an impressive prospect at roughly 2.20 metres! 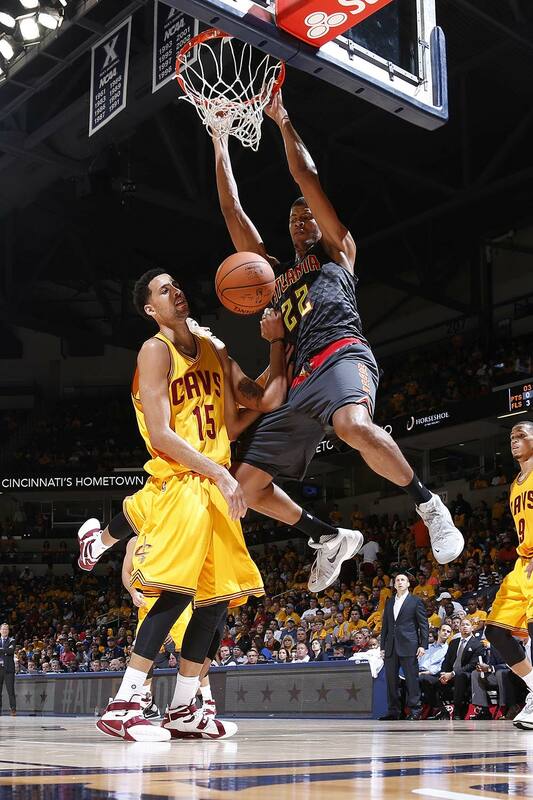 In just 11 minutes during his first game, Walter managed to impress. We wish him luck! 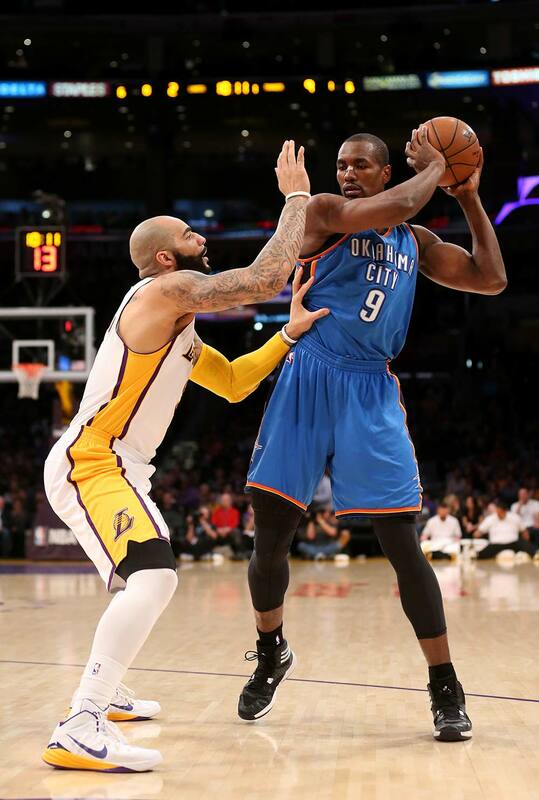 A two-time All Star, Luol Deng is a South Sudanese British citizen who has represented England in international competitions. 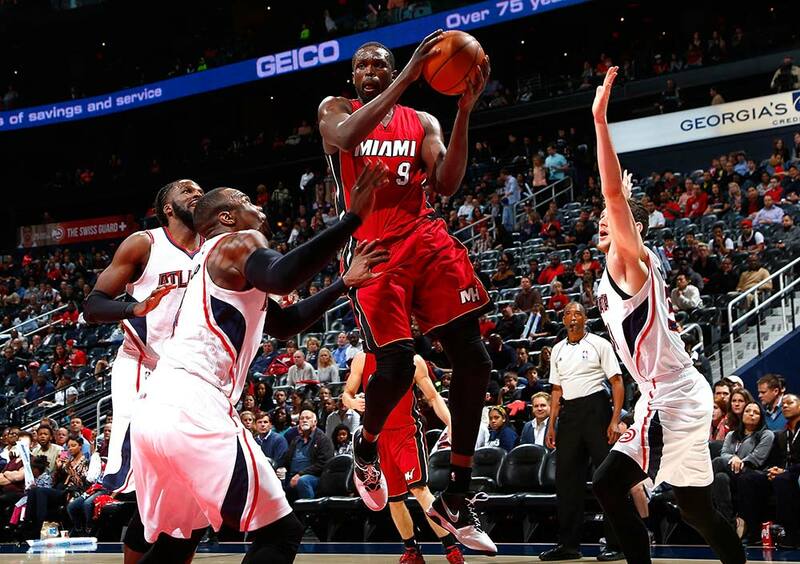 He signed with the Miami Heat last season and given many of his teammates have been struck by injuries, Deng has been a valuable player. He recently shared that he wants this year to be about improving his leadership skills. Nnanna just signed a contract with the Orlando Magic in September. The Nigerian professional recently helped his team get into overtime against the Miami Heat leading to a victory. 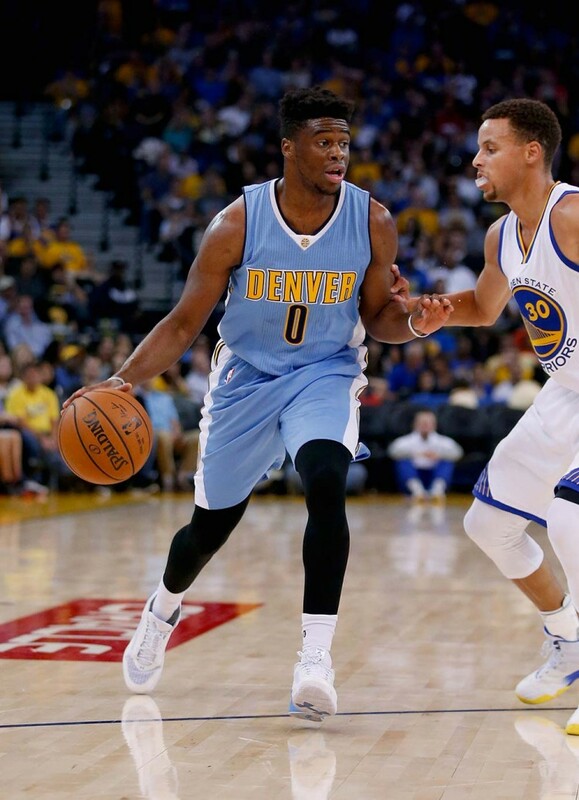 The youngest player on our list, Emmanuel Mudiay comes from Democratic Republic of Congo and was drafted by the Nuggets. A rookie point guard, Emmanuel’s addition to the team has already spilled a lot of ink in basketball press. Think he could he be in the running for Rookie of the year? Some of you may remember Dieng from his incredible victory in the NCAA Championship in 2013 (well at least we do!). 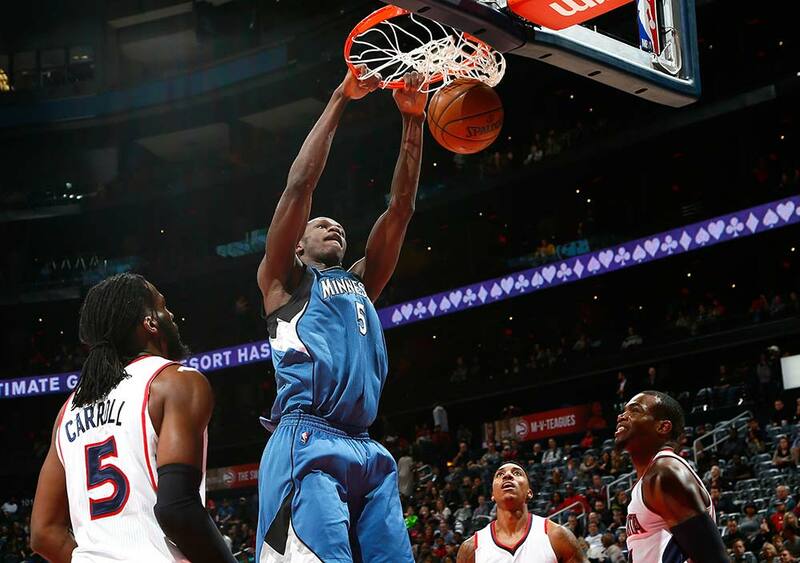 The Senegalese national was originally picked by the Utah Jazz but was then transferred to the Timberwolves. He has shown excellent skills during the AfroBasket 2015 – leading Senegal to the semi-finals – and also during the Timberwolves first pre-season games. He is already considered as a strong contender for the bench rotation. From Brazzaville, Congo, where he made an appearance as Godfather of African Games this summer, Ibaka is the longest-playing NBA player on our list. He was selected in 2008 by the Seattle SuperSonics by Oklahoma City and has remained faithful to the team ever since. A strong defense player, Ibaka has earned a silver medal with Spain at the latest Olympics in London in a final against the USA. Looking forward to the rematch in Rio next year?